In this episode, Erin shares with us her journey through several experiences of trauma in her life. She’ll explain her own transition out of chaos and ways she’s taking control of her mental health through using tactics such as reflection, meditation, and self-advocating for her own mental health. Sometimes that unexpected or forced change can be shocking and frustrating, but after the move is made, and the dust settles, it can end up being the best move for you. Smiling and moving on is not the best cure for dealing with major trauma in your life. If you’re doing that and falling apart on the inside, you’ve got to act on your needs. Mental health is nothing to move aside, so acknowledge it and take steps to reach out for help from those who you trust or a professional. Give yourself permission and enough grace to admit that you sometimes need professional help. Going through trauma and ignoring the warning signs will not make the traumatic effects of your experiences go away. It’s NOT normal to cry every day. Feeling crazy isn’t normal. Even though our society says that it’s normal to have 800 things to do and 30 places to be in a day, IT’S NOT. That stress doesn’t help anybody to live their happiest, most fulfilled life. Advocate for yourself. Saying “No” or “Not right now” is hard, but necessary in your pursuit of calm, balance, and taking back your life after a traumatic experience. 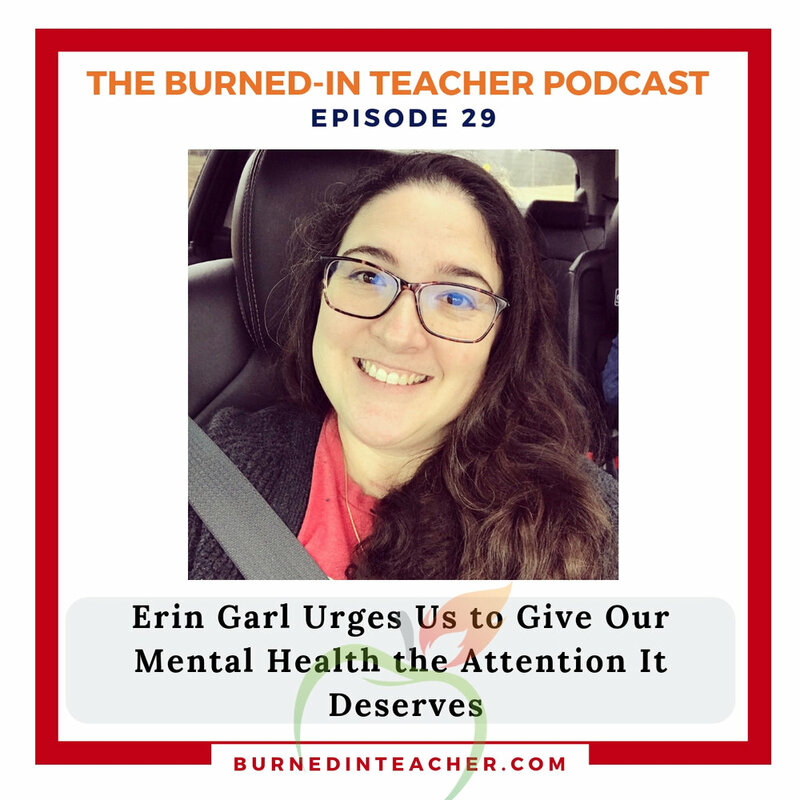 Find sources of mindfulness training like Calm and Insight Timer - Erin has found ways to regulate herself through these apps, but that alongside therapy has helped her to grow out of these traumatic experiences. Use GoNoodle’s Flow to create a state of mindfulness with your students. Bringing your own practices for mindfulness into your classroom helps your students to know more about you, and just like Dr. Desautels said last week in Episode #028, coregulation begins with strong, trusting relationships built on mindfulness and a calm brain state.